Cosmetic dentistry is what’s often used to refer to mostly elective dental work done to improve the appearance of one’s smile. However, even though cosmetic dental procedures primarily focus on aesthetics, the treatment can also provide certain functional and restorative benefits. The different types of cosmetic dental procedures can range from simple, single-visit treatments to more complex and involved treatments. Inlays and Onlays – Also referred to as indirect fillings, these are made in a dental laboratory using composite resin material and are attached to the teeth by dentists using adhesive dental cement. These are used to treat and strengthen the structural integrity of teeth, restore their natural shape and avoid any further damage from mild to moderate decay, especially when a tooth can no longer support a filling. Inlays are placed directly onto the tooth’s surface if the tooth cusps are not damaged. 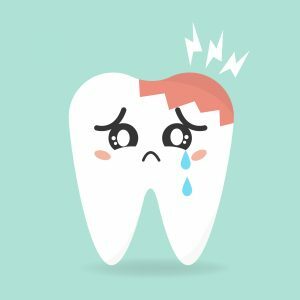 However, when there’s too much damage to the tooth’s cusp or the tooth itself, onlays are instead used to cover its entire surface. Composite Bonding – Composite bonding refers to the cosmetic dental technique that utilizes dental material resembling the color of tooth enamel to restore the appearance of discolored teeth. 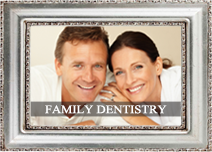 Dentists can also use the same material to repair badly damaged or decayed teeth. Also referred to as bonding, the technique is capable of covering much of the damage to the tooth and make it look as good as new. Cheap and very effective, bonding is one of the best treatment methods available for those with decayed, chipped, cracked or worn-out teeth. Dental Veneers – Made from medical-grade ceramic, dental veneers are custom made dental appliances that perfectly resembles a patient’s natural teeth. 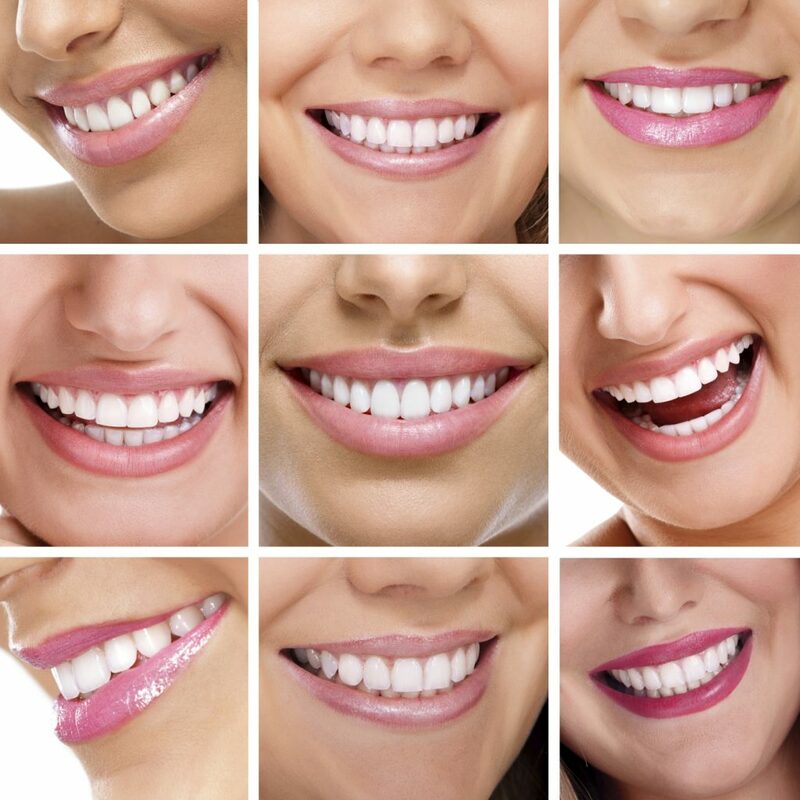 It is very hard to tell dental veneers from the real thing and it can be used to treat various aesthetic issues, including crooked and cracked teeth, damaged enamel and even tooth gaps. Teeth Whitening – Teeth whitening is a cosmetic dental procedure that aims to restore the teeth to their natural appearance, or in some cases, make them look a shade lighter than they originally do. This is often only recommended for teeth that have been rid of plaque, tartar and other debris via other non-cosmetic and conventional dental procedures. Dental Implants – Used to replace teeth after tooth loss, dental implants are inserted into the jaw at the site of the missing tooth via a small titanium screw. Then, it is given time to heal and fuse with the bone to make sure that they’re permanently secured in place. Unlike other cosmetic dental procedures, dental implants are used mainly for their functional and health benefits. 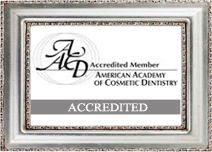 Make an appointment today to get a beautiful smile by calling 317-841-1111. 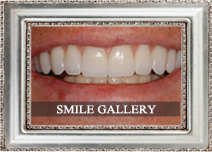 Or visit the website at www.smilesbygeorge.com. You can bring the shine back on your smile by going to the dentist for an in-office teeth whitening treatment. Or, you can buy over-the-counter whitening products and so at home. If you’re interested in brightening up your smile, it’s important you take note of each method’s pros and cons. 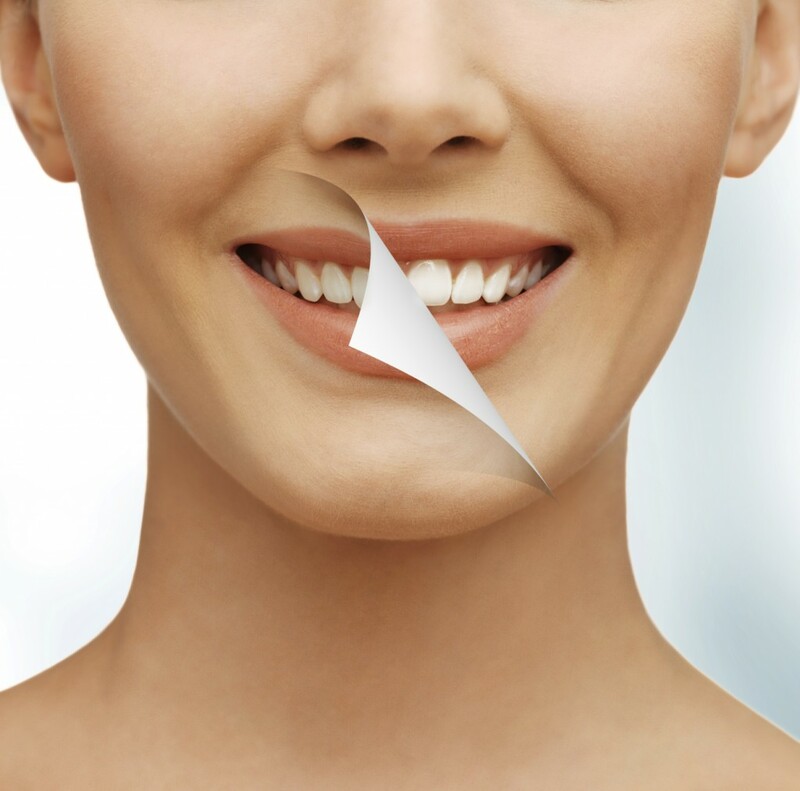 Whitening rinses are very easy to use, as all you need to do is swish it around in your mouth for a few seconds. Don’t take too long, just swish it enough to make sure that the whitening agent in the product makes contact with your teeth. Then after, spit out. Although the results are not instant, your choppers will get brighter eventually with continued use. Using rinses regularly can also help prevent new stains from forming. Whitening toothpaste contains ingredients that remove surface stains with regular brushing. Make sure that you brush gently. Remember, brushing aggressively won’t make the toothpaste more effective and will only wear out tooth enamel, causing tooth sensitivity and various oral problems. Speaking of tooth sensitivity, prolonged use of whitening toothpaste have been known to cause sensitive teeth. Whitening gels are very convenient to use as you just need to put them on your teeth once a day for around two hours. 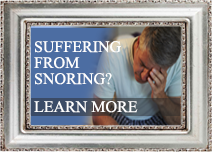 And, depending on how strong the product is, you may need to wear them for as long as a month, or for just 10 days. Whitening strips are also very easy to apply, but sometimes very confusing because it can be hard to tell which one of the strip is for the front teeth and which is for the bottom teeth. On average, you can expect to see results in 7 days. Whitening trays fit over your teeth and filled with gel. They work extremely fast, but have been known to rub and irritate gums. It’s best to be careful and follow the directions on the package properly when using whitening trays. A very common in-office teeth whitening procedure don’t really occur in the office. Rather, it’s done at home, but with the supervision of the dentist. It involves using whitening trays, but instead of over-the-counter ones, custom-made trays filled with stronger bleaching solution are used. And, because the dentist supervises the procedure and the trays are custom-made, the results come faster and irritation is minimized. Another in-office whitening procedure involves applying a powerful whitening gel on your teeth and using a specialized light or laser to activate the gel and make the process go a whole lot faster. Depending on just how badly colored your teeth are, your teeth may already be white after just one visit or you may need to go back a few more times. 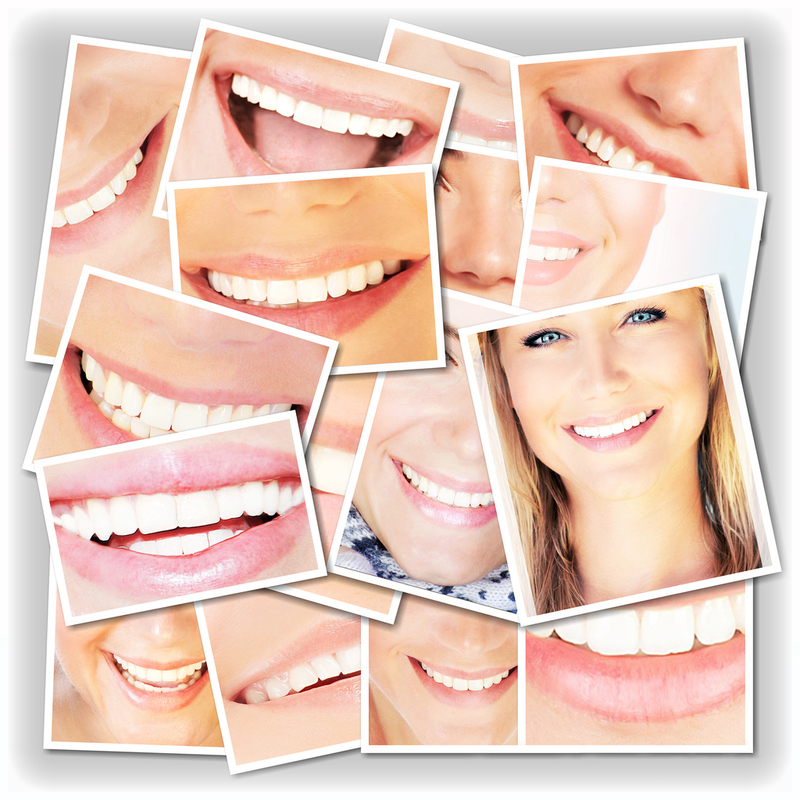 You can also consult your dentist about laser teeth whitening, as well as other in-office whitening procedures. It’s up to you whether you go to the dentist’s office or buy over-the-counter products to whiten your teeth. But, what’s important is you don’t forget to make the necessary lifestyle changes to help keep your teeth white and healthy. This includes brushing your teeth regularly, flossing and avoiding smoking. It will also help to avoid certain types of food and beverages that are notorious for causing stains, such as coffee, tea, white and sports drinks. For the brightest, whitest smile, call Dr. George Kirtley for an appointment at 317-841-1111 or visit the website at www.smilesbygeorge.com.